20,000 capacity for concerts according to wiki. Was wondering about the capacity of the Castle for concerts. 20,000 look good. I´m curious about in which part of the castle the show will be. In the front or in the left or right side? Can we expect a sold out gig? I guess the major part of the fans will be from other european countries. 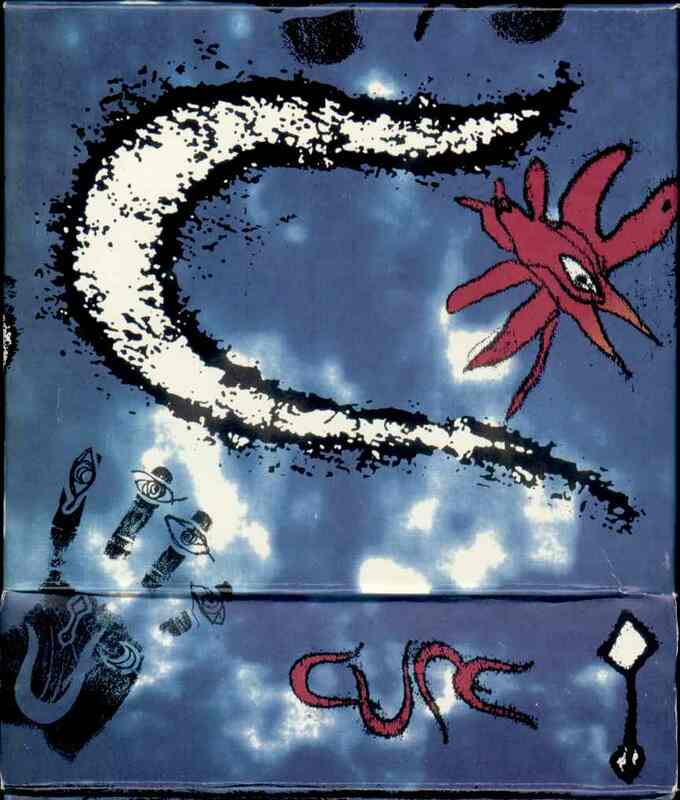 I would prefer a CURE show, not a festival or other bands opening for the boys but seems the latter will occur. This is definitely a stand-alone show, with one or maybe two support acts. The only festival proper in Dublin around then happens the weekend before and in a different venue. Thanks for the insight, so, high chances of a Hyde Park-like show? I would think so, yeah. Only with a later start time and less acts. is it full ?? if it is it was really fast ! Sorted! Looks like gig is sold out? Well they have the big 20, the same twenty songs that will be played at every gig. Might be a few other songs added depending on time limits.